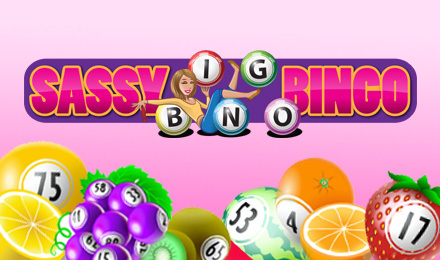 Play Get Sassy Bingo Slots machine game at Vegas Spins and prepare for a classic slot game with a fruity bingo twist! Reel your way to the Gamble Game, Bingo bonus and a 5ooo coin jackpot! Get ready for a sassy bingo and fruity slot adventure with the Sassy Bingo Slots machine game at Vegas Spins! This sassy bingo game combines classic slot machine symbols with a tropical fruit bingo twist! Line up both the fruity and bingo symbols to trigger the Gamble Game, Bingo bonus and a juicy 5ooo coin jackpot!